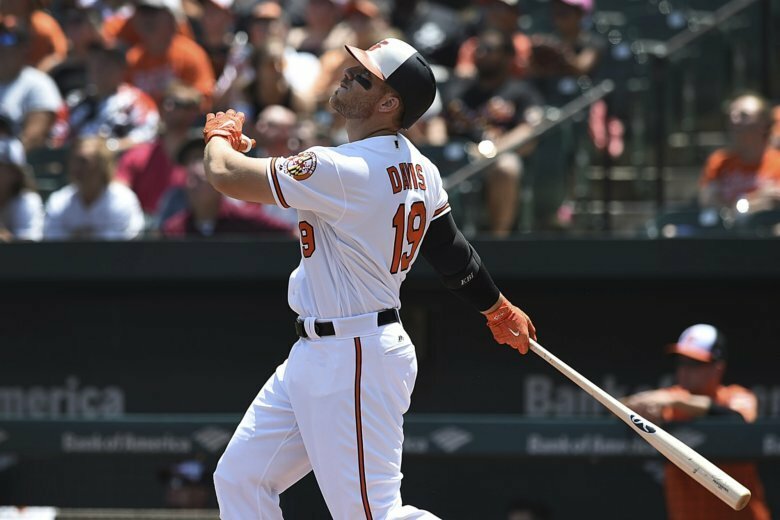 Chris Davis went 0-for-5 to set a major league record for the longest hitless streak by a position player, extending his drought to 49 consecutive at-bats in the Baltimore Orioles’ 12-4 rout of the Oakland Athletics on Monday night. 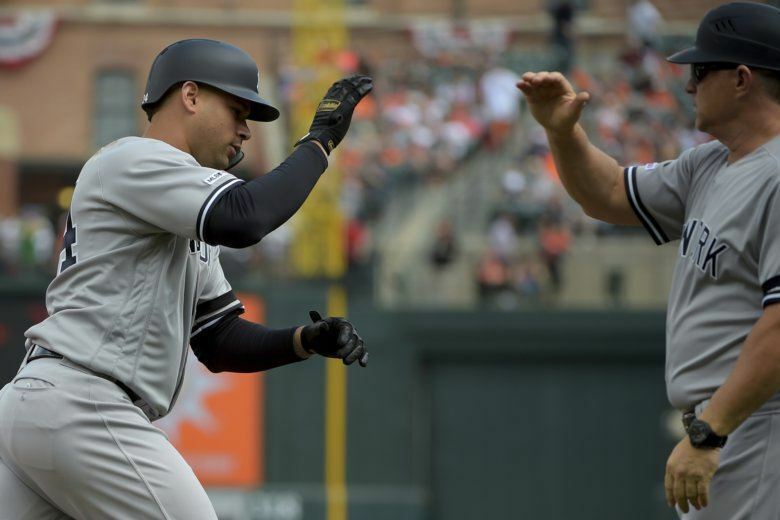 Gary Sánchez hit three of the Yankees’ seven home runs, their most on the road in more than a half-century, and New York routed the Baltimore Orioles 15-3 Sunday to complete a three-game sweep. 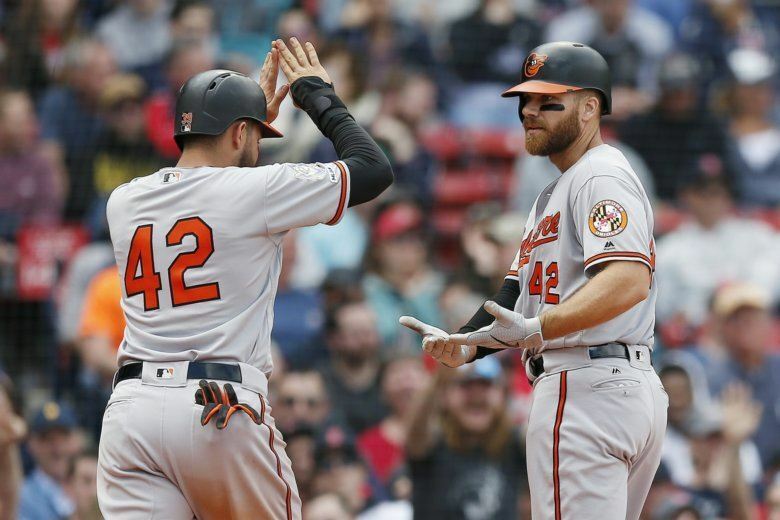 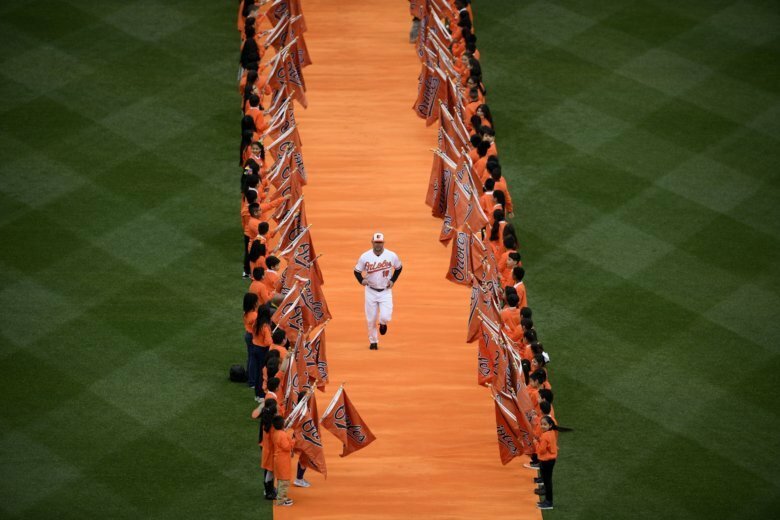 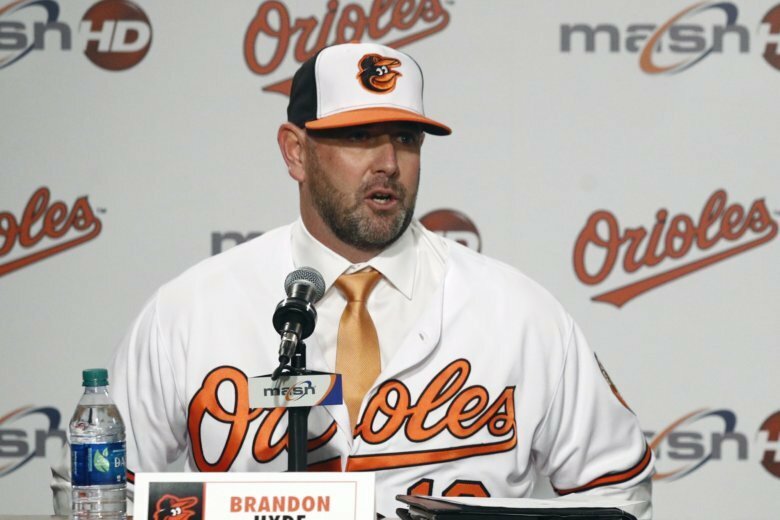 After a lengthy pregame ceremony for a fan base that waited a week for opening day, the Baltimore Orioles blew a 3-run lead and dropped their home opener to the New York Yankees, 8-4. 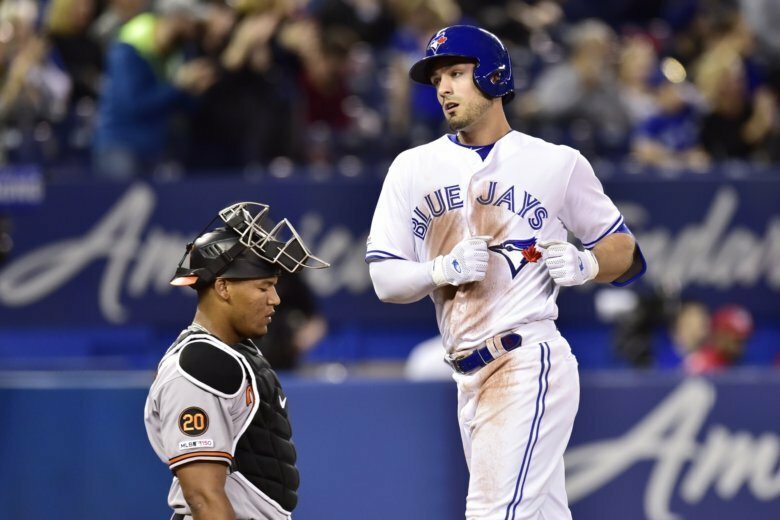 A day after signing a new contract, outfielder Randal Grichuk hit a pair of solo home runs to go with Matt Shoemaker’s seven shutout innings to lead the Toronto Blue Jays to a 5-3 win over the Baltimore Orioles to avoid a three-game sweep and snap Baltimore’s unlikely 4-game win streak. 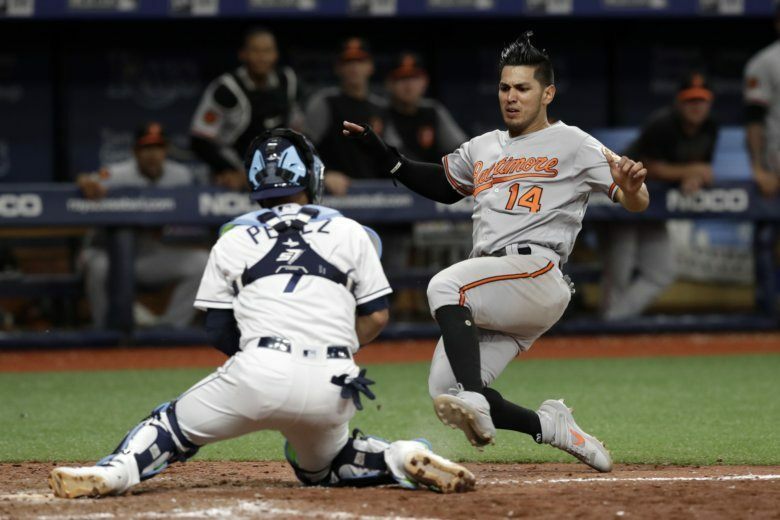 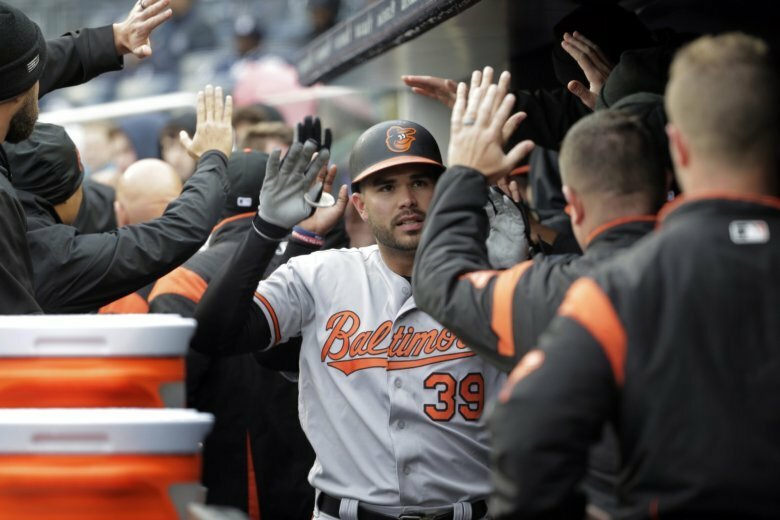 Renato Nunez, Trey Mancini and Joey Rickard hit Baltimore’s first home runs of the year and the Orioles started strong at Yankee Stadium, beating New York 7-5 Sunday in a game delayed more than three hours by rain. 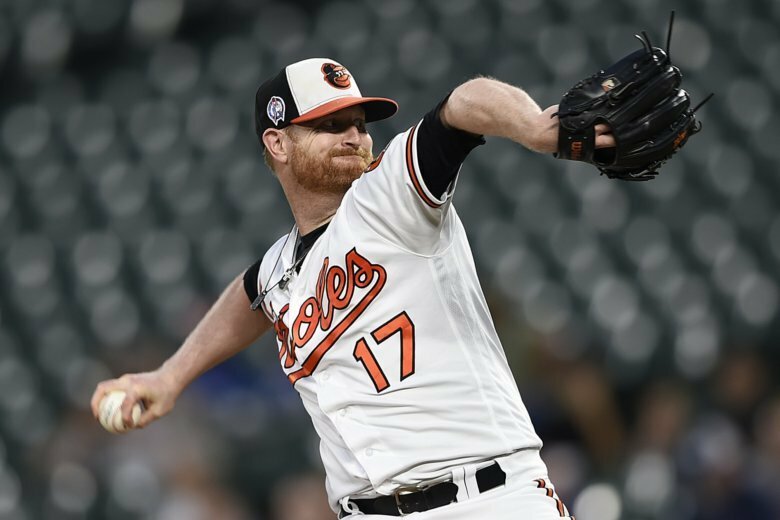 The Baltimore Orioles put scheduled opening-day starting pitcher Alex Cobb on the 10-day injured list because of a strained right groin, leaving Andrew Cashner as the likely starter for Thursday’s game at the New York Yankees. 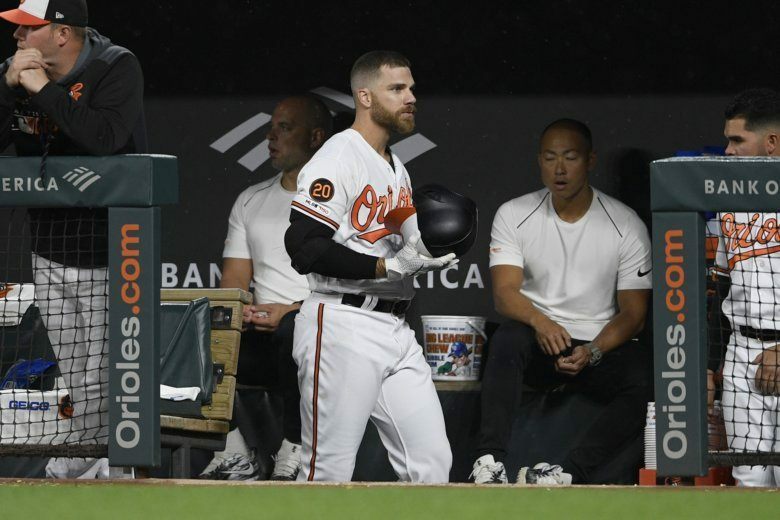 Chris Davis went 1 for 2 in his return from a strained left hip flexor as the designated hitter for the Baltimore Orioles against the New York Yankees on Tuesday night. 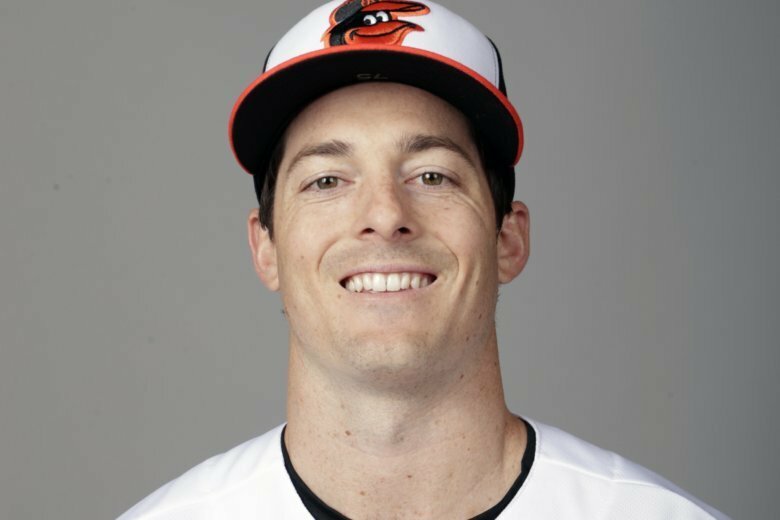 Mike Yastrzemski finally made it to spring training with the Baltimore Orioles after bouncing around the organization since 2013. 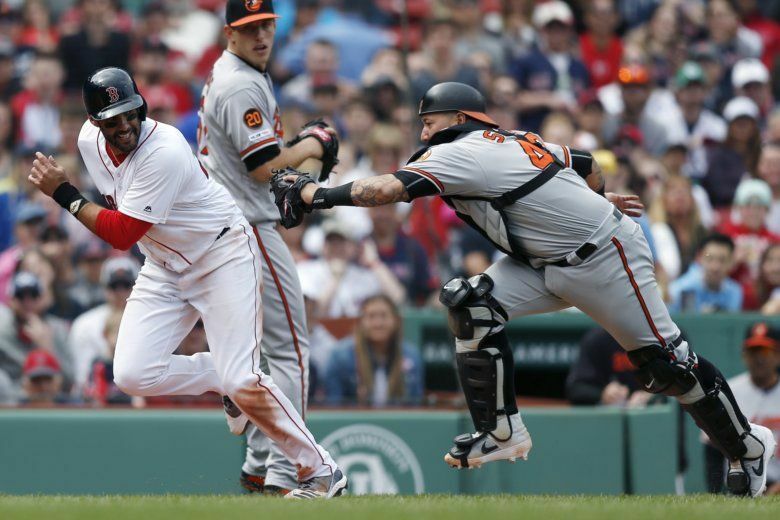 Now the 28-year-old grandson of Hall of Famer Carl Yastrzemski is working toward earning his first chance to play in the majors. 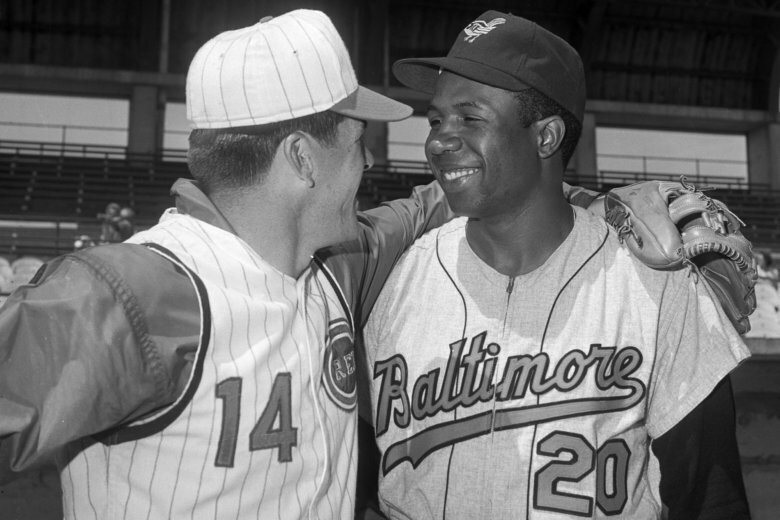 The baseball world mourns the loss of Frank Robinson, who is described as “the most ferocious competitor” and “the most underrated player of all-time.” Read and hear tributes to the legendary player and manager. 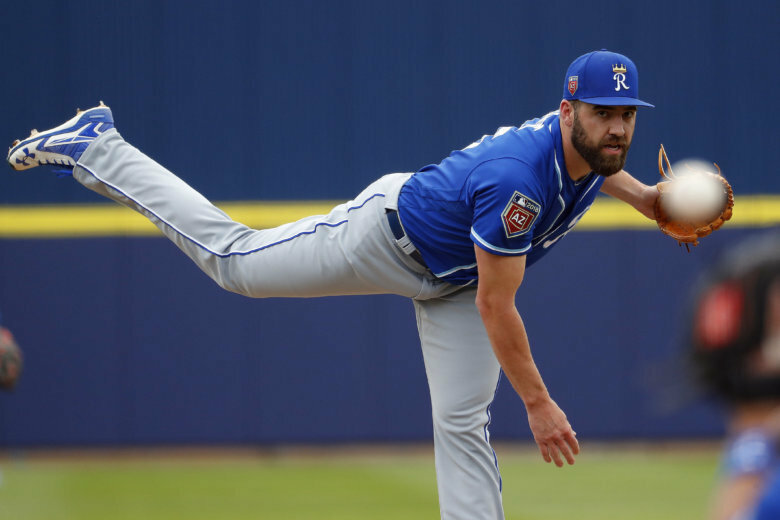 The Baltimore Orioles have agreed to a one-year deal with right-hander Nate Karns, who missed all of last year with an elbow injury after having his 2017 season with Kansas City cut short by surgery.